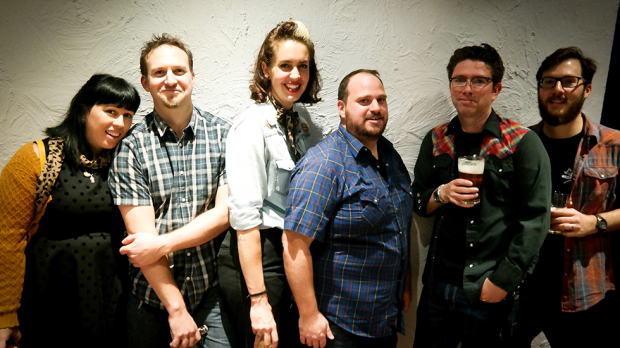 Live at the BBRC are having a Sunday Session Christmas Party this Sunday, December 9 featuring Delilah Rose & The Gunslingers (pictured), The Reductors, Wayward Johnson & The Adjustment, ZFD, DJ Sonnewax and a special secret guest! Live at the BBRC is collaboration between the Baysie Rollers, the incendiary Bayswater Town activation group The Shed, a 14 year strong Bayswater music collective, and the Bayswater Bowling And Recreation Club (BBRC). The event will be family friendly and food and drink will be available to purchase. 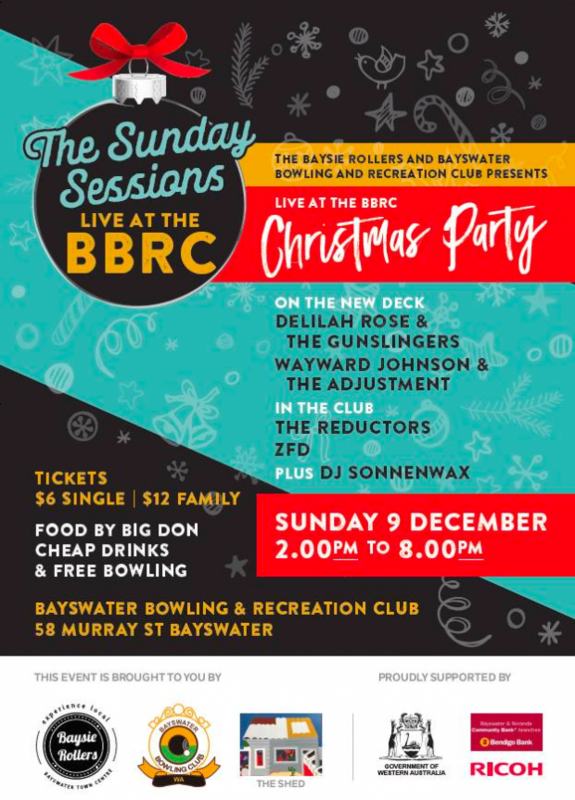 Live at the BBRC Sunday Session Christmas Party goes down on Sunday, December 9 at the Bayswater Bowling and Recreation Club.